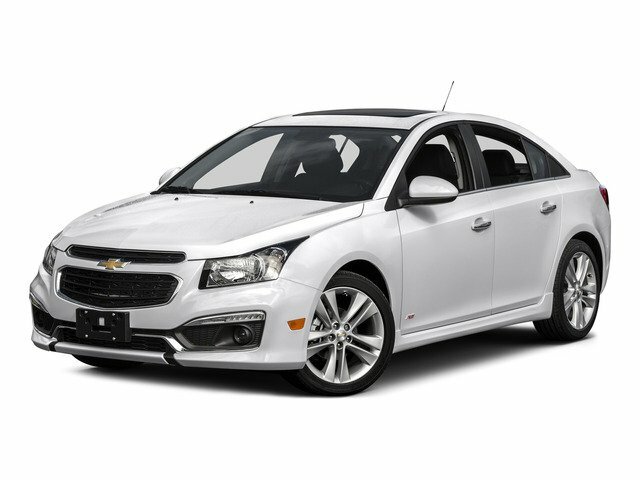 Description Chevrolet Certified, CARFAX 1-Owner. PRICED TO MOVE $1,000 below NADA Retail!, EPA 38 MPG Hwy/26 MPG City! Sunroof, Heated Leather Seats, Turbo, Alloy Wheels, Remote Engine Start, WiFi Hotspot, iPod/MP3 Input, Satellite Radio CLICK ME! Leather Seats, Heated Driver Seat, Satellite Radio, iPod/MP3 Input, Remote Engine Start, WiFi Hotspot, Heated Seats, Heated Leather Seats Onboard Communications System, Aluminum Wheels, Keyless Entry, Child Safety Locks, Steering Wheel Controls. SUN, SOUND AND SPORT PACKAGE includes (CF5) power sunroof, (UQA) Pioneer premium 9-speaker audio system and (PDZ) RS Package, RS PACKAGE includes rocker moldings, unique front and rear fascias, (T3Y) front projector-type fog lamps, (T43) rear spoiler and uplevel jeweled instrument panel cluster with chrome trim rings (uplevel cluster is standard on LTZ), 2LT DRIVER CONVENIENCE PACKAGE includes (DD8) auto-dimming inside rearview mirror, (UVC) Rear Vision Camera and (DWE) outside heated, power-adjustable mirrors, AUDIO SYSTEM, CHEVROLET MYLINK RADIO AM/FM stereo with CD player and MP3 playback, includes 7" diagonal color touch-screen display, TRANSMISSION, 6-SPEED AUTOMATIC, ELECTRONICALLY CONTROLLED WITH OVERDRIVE, ENGINE, ECOTEC TURBO 1.4L VARIABLE VALVE TIMING DOHC 4-CYLINDER SEQUENTIAL MFI (138 hp [103 kW] @ 4900 rpm, 148 lb-ft of torque [199.8 N-m] @ 1850 rpm).